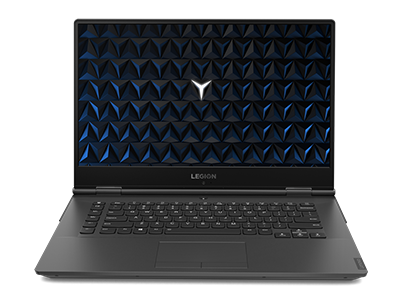 The latest high-performance hardware, advanced graphics, and best-in-class system lighting in a thin and light all-alluminum chassis. 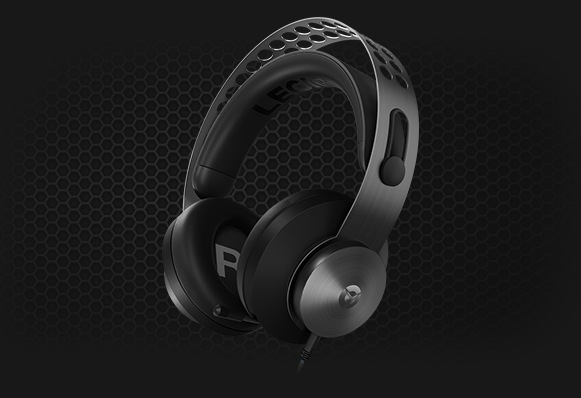 Engineered to deliver near-perfect gaming immersion. 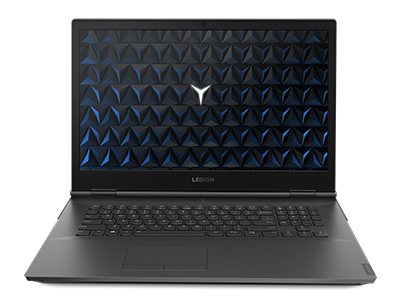 Available in 15" and 17" display. Shop our robust catalog featuring hundreds of the latest and greatest PC games as well as some of the best indie discoveries. 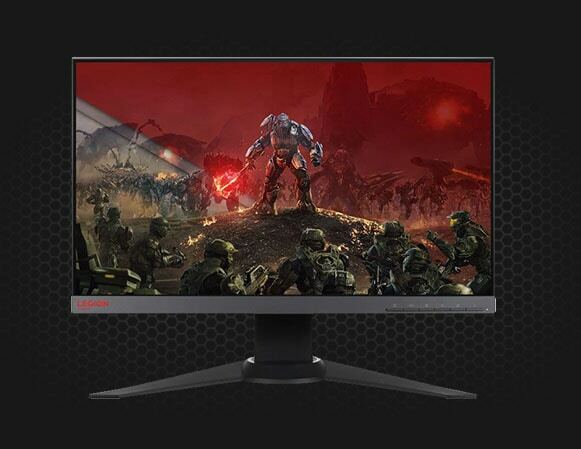 The Legion family of products introduces two new monitors. 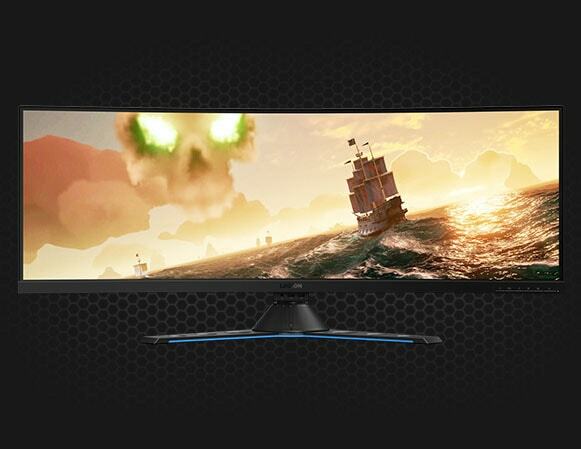 Equipped with features like a 43.4" screen, Harman-Kardon powered speakers and NVDIA® G-SYNC™ R3 technology, your game just went to the next level. 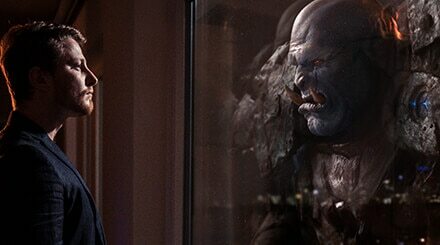 Coming soon. 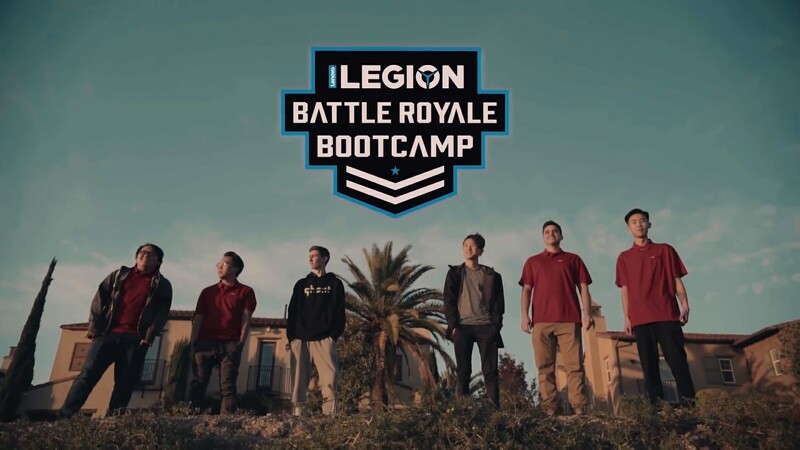 Lenovo Legion sent collegiate Fortnite players to sunny California to take their play to the next level through the help of Ghost Gaming's Bizzle and Kayuun. Check out the videos featuring competitive and building strategies, where to drop advice, live stream recap and more behind-the-scenes action. 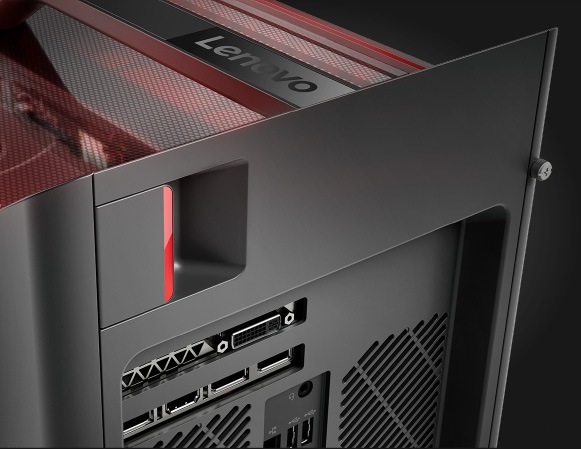 Join Lenovo in San Antonio 1/18 – 1/20 for three days of PC gaming goodness. 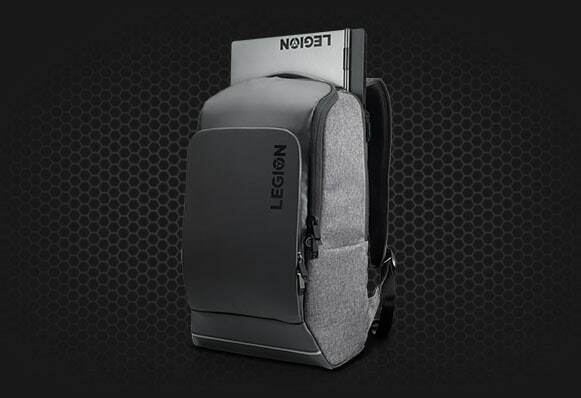 The Legion team will showcase the latest and greatest gaming gear as well as sponsoring a "free play" area where hundreds of people can go hands-on with Legion rigs and compete against one another. The 16 best teams in the world will compete for the title of World Champion and the largest prize pool in Rainbow Six Siege’s history from 2/15 – 2/18 at the Six Invitational powered by Lenovo Legion. 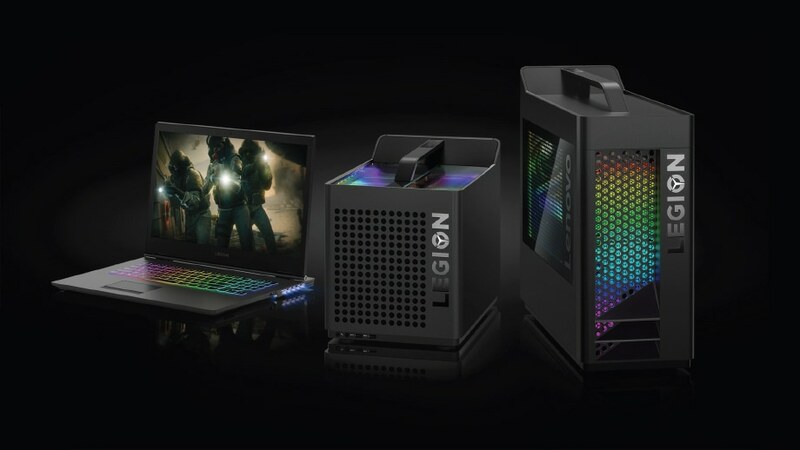 Savagely fierce gaming PCs and gear, from budget-friendly laptops to high-performance rigs, for casual gamers to eSports pros. 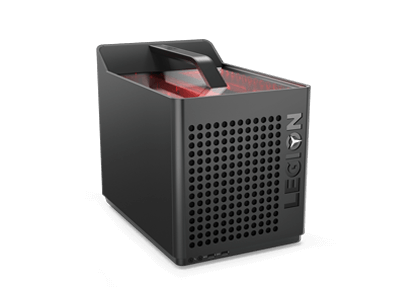 Gaming isn’t just a simple pastime – it’s serious business, and serious gamers need serious gaming rigs. 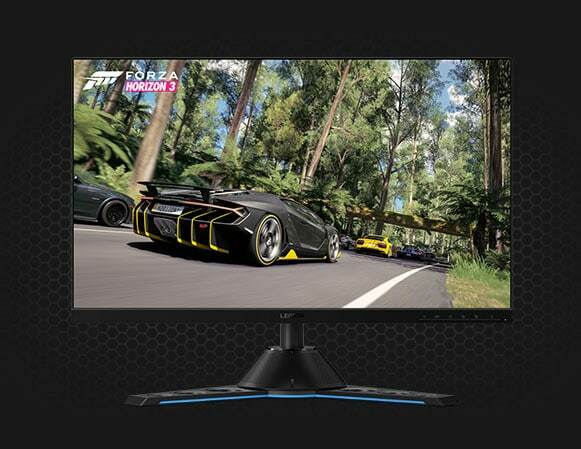 As gamers ourselves, we know that performance and speed are #1 priorities. But you shouldn’t have to settle on a system that’s overpriced or that doesn’t have the all essential features you need to lead the team to victory. 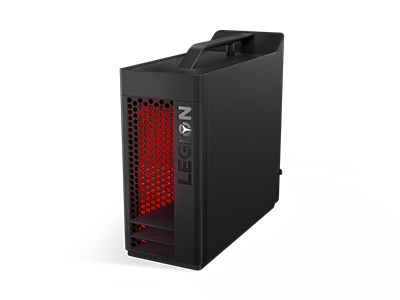 That’s why we’ve developed an entire series of gaming rigs and gear – by gamers, for gamers – dedicated to meeting the added demands of PC gaming. 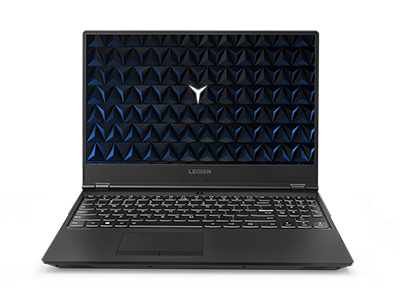 Lenovo Legion presents a new evolution in gaming PCs with a full line up of laptops, desktops, and accessories that are as savagely fierce on the inside as they are on the outside. 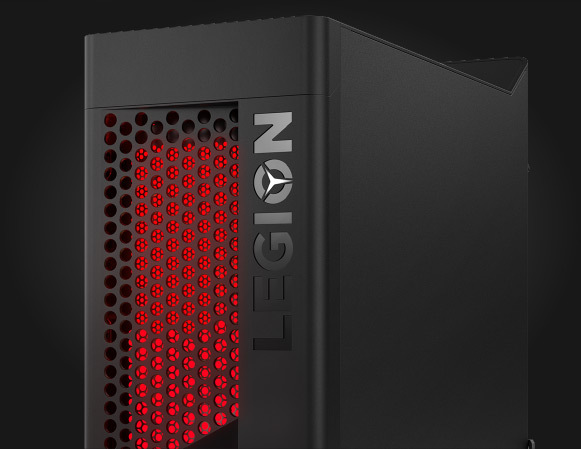 Legion offers gamers options that range from budget gaming PCs to the best-of-the-best rigs, so you can dominate the battlefield no matter your budget or skill level. 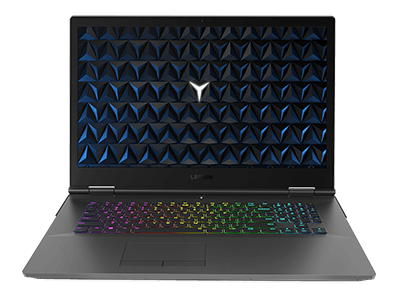 The line of Lenovo Legion Y Series gaming laptops is designed to be the very best, connecting you to the games you love – no matter what your budget is or your preference in gaming genres. 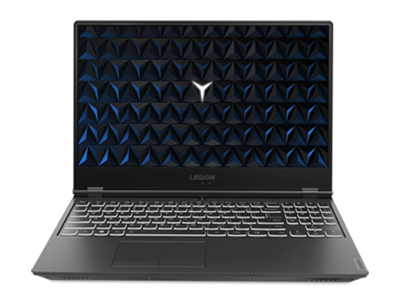 Take our newly redesigned Legion Y530 gaming laptop: This 15-inch rig can be outfitted with displays supporting up to 144 Hz refresh rates for beautifully smooth on-screen movements. 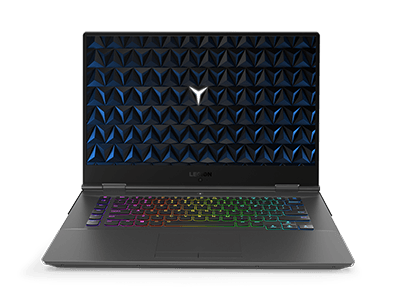 It’s powered by 8th Generation Intel® Core™ processors and NVIDIA® GTX graphics, so you can squeeze out every last pixel of performance. 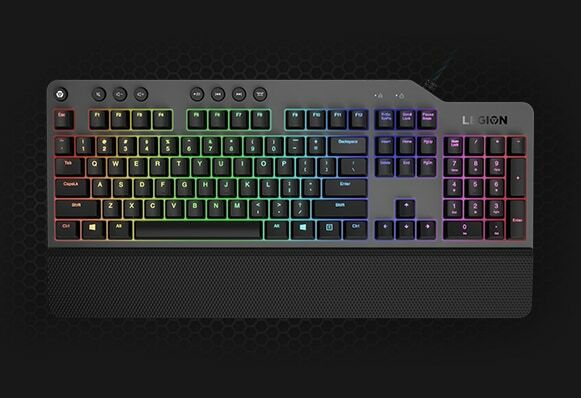 We’ve also paid special attention to the keyboard, building in high-response keys and anti-ghosting features for the best game play. 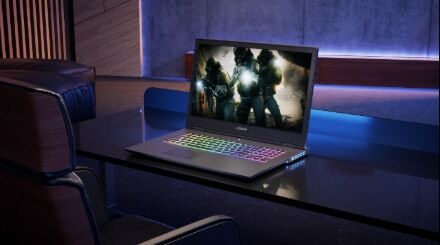 Plus, if we’re being honest, it’s a gaming laptop that looks as good as it games. We don’t expect you to play PUBG or Overwatch on anything less than the best PC possible. 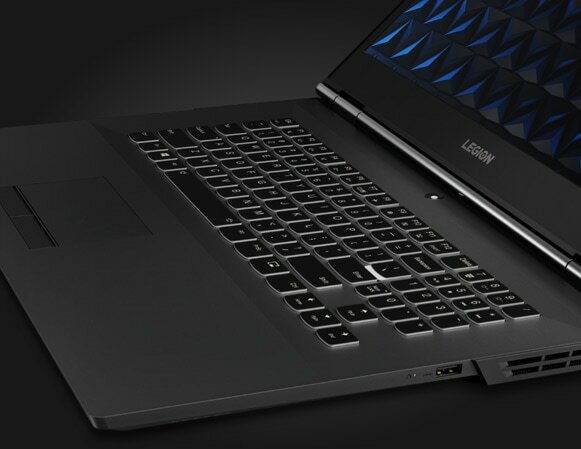 Faster, smoother, and better, Lenovo Legion laptops give you the ultimate gaming experience. 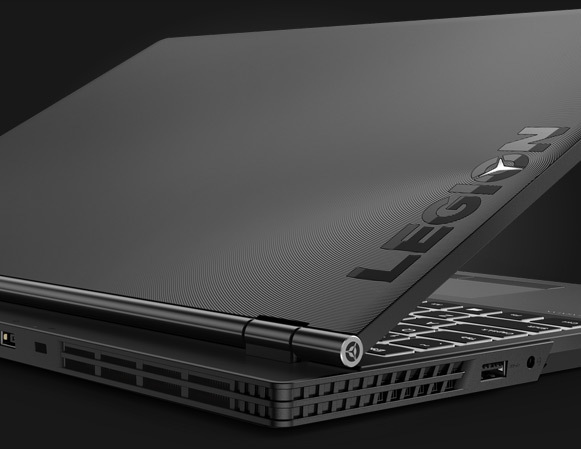 Shop all Lenovo Legion gaming laptops. 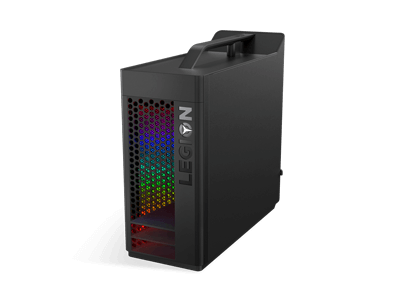 Our commitment to gaming is abundantly clear in our Legion desktops, towers, and cubes – from high-performance T Series towers, serious Y Series desktops, and the powerful, yet compact C Series cubes. We’ve left nothing on the table when it comes to silicon, either. 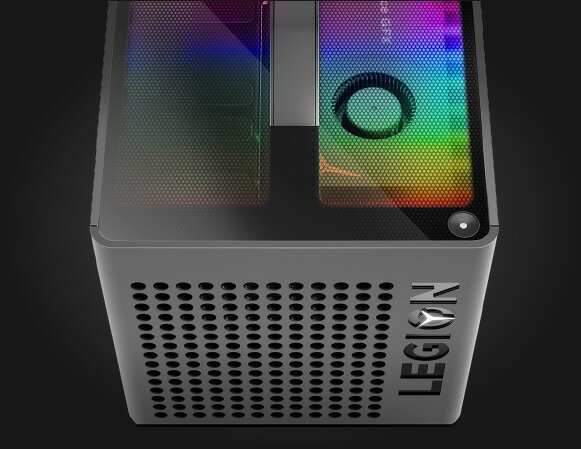 The specs of the Legion Y720 desktop reads like a list of weaponry your adversaries pray you won’t have. Groundbreaking AMD Ryzen™ processing (up to AMD Ryzen™ 7 1800X, rocking 8 unlocked cores and 16 threads) gives you explosive power. Radeon RX 570 VR-ready discrete graphics deliver over 60 frames per second to spot your enemy sooner, before he sees you. The added option of PCIe SSD supercharges your rig with expansive storage for unfairly fast loading times. 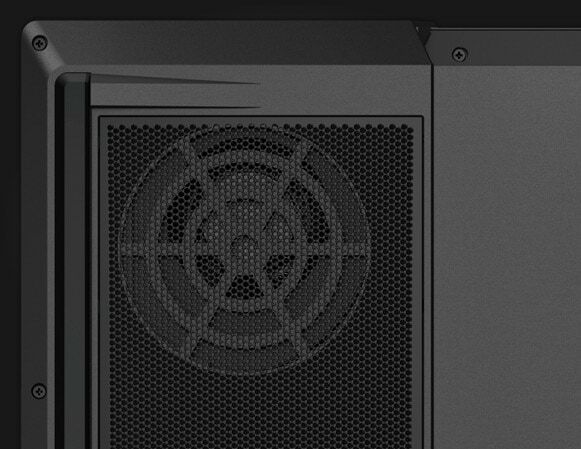 With internal components that can be upgraded with your bare hands (no screwdrivers or tools needed), easy access to your most commonly used ports, and options like overclockable processors, these are gaming desktop PCs designed by gamers, for gamers. 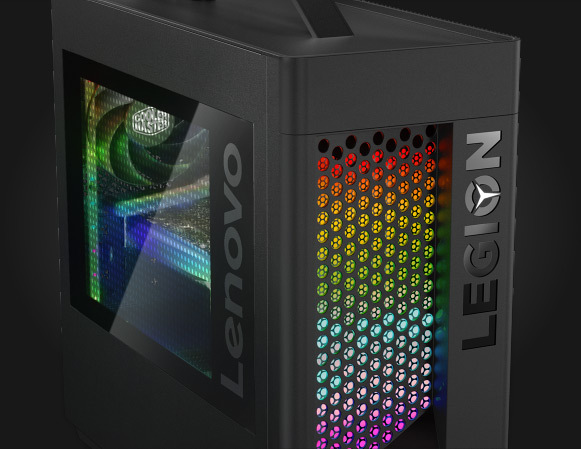 Shop all Lenovo Legion gaming desktops. 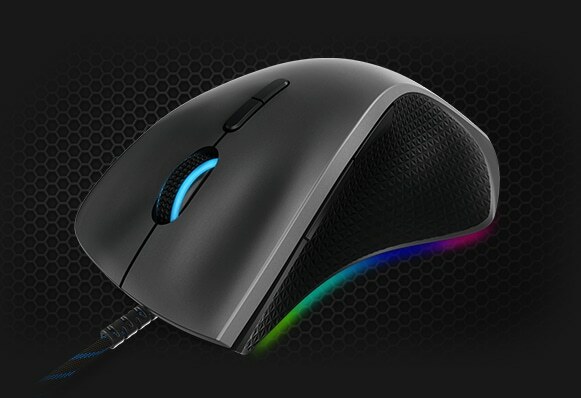 Looking for the best gaming deals? 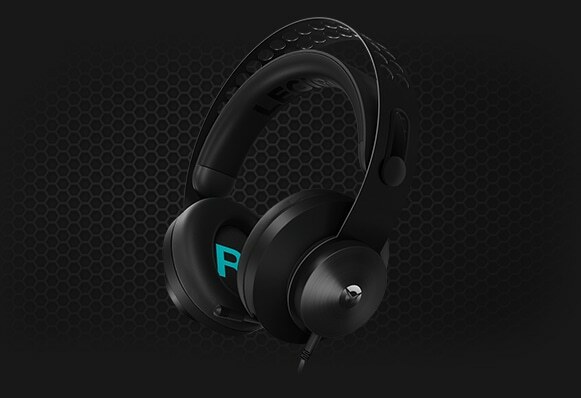 Getting a powerful, fast, and stylish rig shouldn’t break the bank. 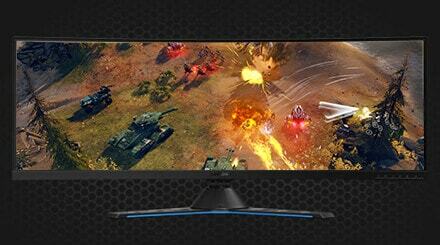 Check out our current deals on gaming PCs, laptops, and more.